Labour has given up on punitive Section 40-style cost amendments to the Data Protection Bill, but questions still remain over the future of a second Leveson Inquiry as it ping-pongs between MPs and peers. Deputy Labour leader Tom Watson had tabled an amendment to the bill which would have forced newspapers not signed up to a Royal Charter regulator – currently only Impress – to pay both sides’ legal costs in data disputes, win or lose. The amendment, which mirrored Section 40 of the Crime and Courts Act 2013, was scrapped last week when the Scottish National Party decided not to support the motion at the last minute, after which Labour chose not to take it to a vote. 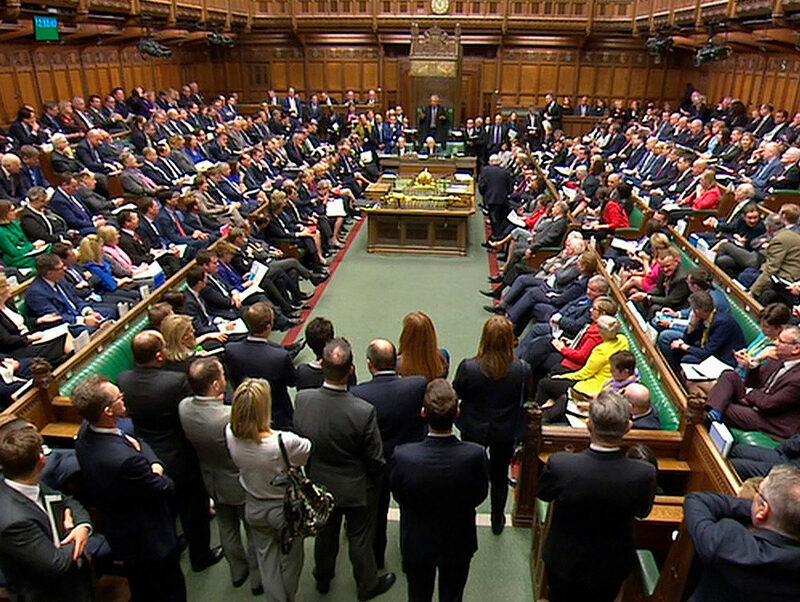 Press Gazette understands that Labour is of the opinion that there is not a majority in favour of the Section 40-style amendment in either the Commons or the Lords, after three parliamentary debates on press regulation in two weeks. Speaking in a debate on the Data Protection Bill on Tuesday, at which a second proposal for part two of the Leveson Inquiry was voted down by MPs, Watson said: “Section 40 has gone”. He said he could not “envisage” any circumstances in which he would move the motion again and acknowledged that local and regional newspaper editors had “great concerns” about the cost penalties proposed. Press Gazette can confirm that, despite MPs twice voting down Leveson Two proposals, Labour remains of the opinion that it will not pursue Section 40 any further. With that matter seemingly dead, it remains to be seen if a further amendment to the Data Protection Bill will be put forward by peers on Monday to attempt to resurrect part two of the Leveson Inquiry. This would explore data use in the media, but would likely also include other areas of press culture. Former Labour leader Ed Miliband had tabled an amendment calling for Leveson Two, which was rejected by MPs by just nine votes last week. 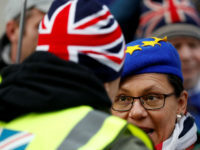 On Monday, Baroness Hollins brought it back with a few small adjustments, including excluding the local press from the inquiry’s remit, but this was also voted down in the Commons by a majority of 12 votes. The bill is now seemingly stuck in the ping-pong stage between the two Houses until they can reach agreement. 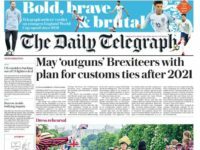 It will return to the House of Lords on Monday for peers to consider amendments from the Commons, which include new powers to scrutinise the press. It is currently unknown whether peers will try and force Leveson Two again despite the two defeats in the Commons. Labour continues to back Leveson Two. Ian Murray, executive director of the Society of Editors, told Press Gazette it would be “verging on the outrageous” and “almost bordering on vindictiveness” if the unelected House of Lords continued to pursue another Leveson inquiry. 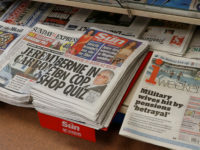 Scrapping Leveson Two was included in the Conservative manifesto, which usually results in little resistance from Parliament as it is seen to be the case that the public has directly voted for it at the ballot box. 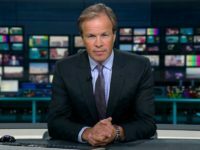 A spokesperson for the News Media Association said it would be “extraordinary” if peers tried to force a Leveson Two-style inquiry through again “given that MPs have now rejected it on two separate occasions in the space of a week”. MPs also condemned the ping pong of the issue from the Lords on Tuesday. Culture Secretary Matt Hancock said: “I support the Salisbury convention: if something is in the party of Government’s manifesto and this House [of Commons] passes it, the other place should be very careful about sending it back. “Indeed, the Salisbury convention says it should not. I hope that the vote of the House today is respected, because we will then have considered this question twice. 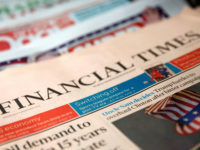 The amendments being examined in the Lords on Monday will include strengthened Government powers to scrutinise the Independent Press Standards Organisation offered by Hancock. He told MPs he would ensure there is “no backsliding” on the media’s commitment to IPSO’s compulsory low-cost arbitration scheme, to which the UK’s best-selling national newspapers have already signed up. The new law will ensure a report into the “use and effectiveness” of the scheme comes before Parliament at least every three years. However Labour still wants to find a different way to give people access to low-cost arbitration with the press. Watson accused the Government of being “contradictory, saying it “takes us one step closer to state regulation and two steps back from press freedom”. In a statement after Tuesday’s vote, he said: “The whole point of the Royal Charter system, set up following Leveson, was to make clear that it was for the Press Recognition Panel, not Government ministers, to decide whether independent press regulators were effective. At StudentsAssignmentHelp.com Our team is working to offer an amazing and high-qualified team of Finance Assignment Help. The experts in working with the knowledge in various academic disciplines and these areas English, economics, history, management, IT, law, arts, nursing, hospitality, etc. So grab the best assignment offers today.